Bankruptcy is not an easy way out. 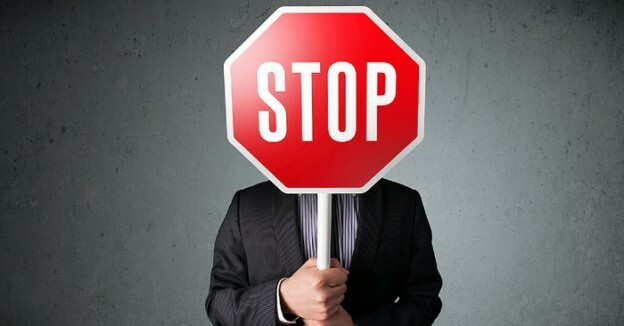 People who file bankruptcy are not walking away from their debts with no consequences. In addition, despite popular belief, not all debts can be discharged by claiming bankruptcy. Bankruptcy and debt can be complicated. Myth: Bankruptcy erases all of your debts. Truth: Personal bankruptcy is an option of last resort for people who are overwhelmed with debts they cannot repay. In a bankruptcy, you surrender your assets in exchange for the elimination of your debts. However some debts cannot be discharged by filing bankruptcy. 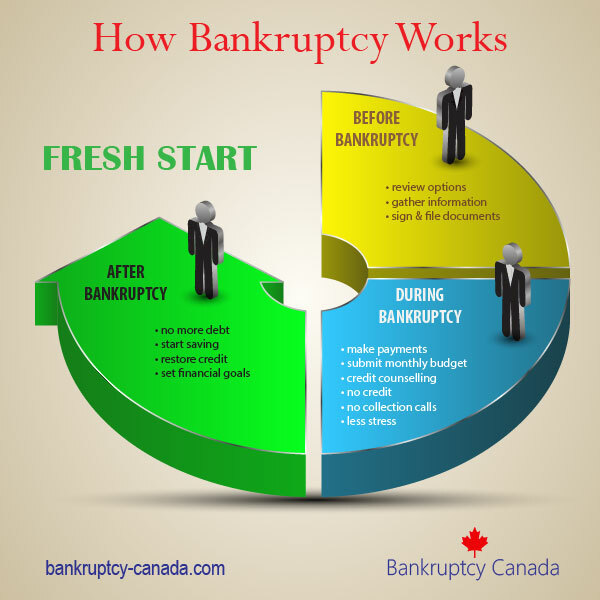 What happens to your debts when you go bankrupt in Canada is not as easy as some claim. Generally, bankruptcy discharges only unsecured debts like credit card debt, unsecured lines of credit, payday loans, or past due bills. Secured debts are not discharged in bankruptcy. Secured debts are loans that are guaranteed by some type of property, called collateral. Examples include your house mortgage or a secured car loan. Bankruptcy does not affect the rights of the secured creditor to use this collateral in place of missed payments. If you are behind on your payments your secured creditor is allowed to take possession, or foreclose on, the collateral asset and sell it to pay off your secured debt. Whether or not you can keep the asset in a bankruptcy will depend upon whether there is any equity value above your personal bankruptcy exemptions. Exemptions vary by province so it is important to talk to your bankruptcy trustee about what you will be able to keep. If for example you have significant equity in your home you would like to preserve, you may want to consider filing a consumer proposal, which will allow you to keep your house while still dealing with your other debts. If your house has little or no equity, and you are current on your mortgage payments, you can decide to keep paying your mortgage, and keep your house after filing bankruptcy. A secured creditor cannot terminate your mortgage or secured loan just because you went bankrupt however it is important to remember that if you are in arrears, they can proceed to repossess the asset. 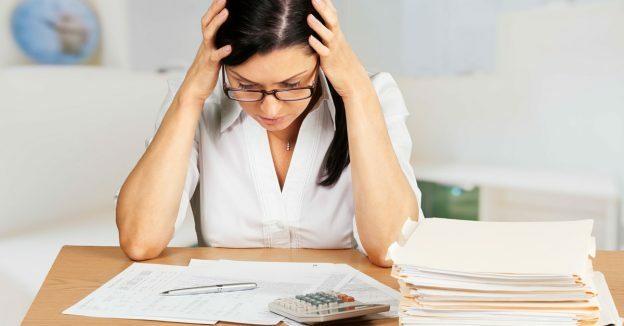 So while most debts are eliminated by filing bankruptcy, in the case of secured debts, student loans and some other special debts, the answer can become quite complicated. If you have any of these types of debts, you should talk with an experienced bankruptcy trustee in Canada so they can explain how bankruptcy will affect your debts and your collateral assets. Myth #1: Everyone Will Know I Filed Bankruptcy?